What is the Best Streaming Solution for Universities? Online video provides a range of tools and opportunities for students and teachers that formerly didn’t exist. 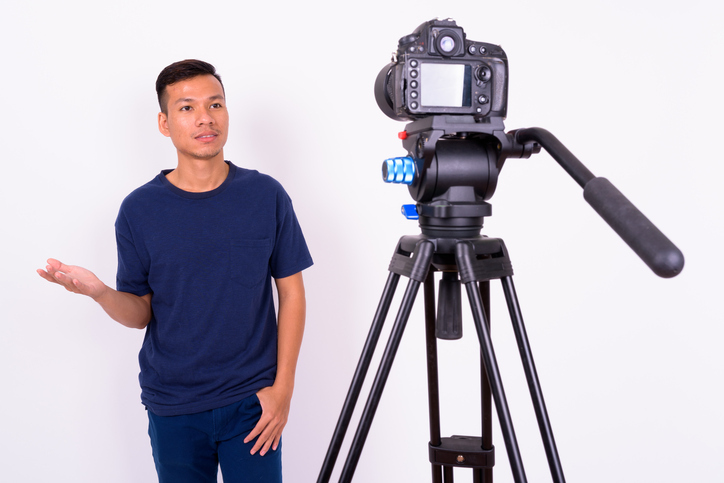 Various studies over the past few years have shown that video use in education can be “highly effective.” Harvard, Yale, MIT, and countless other universities are investing in video technologies and platforms. So how do you pick the best streaming solution for your educational broadcasts? The use of live streaming video is exploding in education. 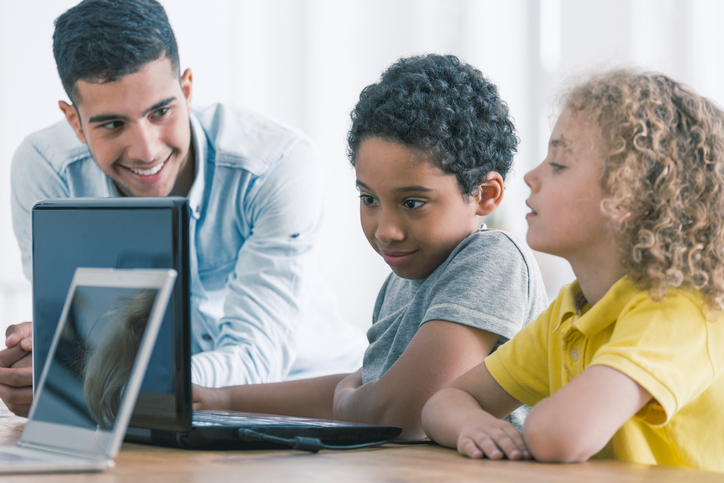 By 2016, some eighty-eight percent of universities expressed understanding that video increases student achievement levels. If you’re involved in education, you’re not serving your students as well as you can unless you’re incorporating video into your curriculum. Given this trend, this article will cover how to find the best streaming solution for universities. Specifically, we’ll review three of the top educational streaming solutions for universities: Brightcove, DaCast, and Kaltura. We’ll also compare API access, monetization options, content delivery, and live streaming pricing plans. 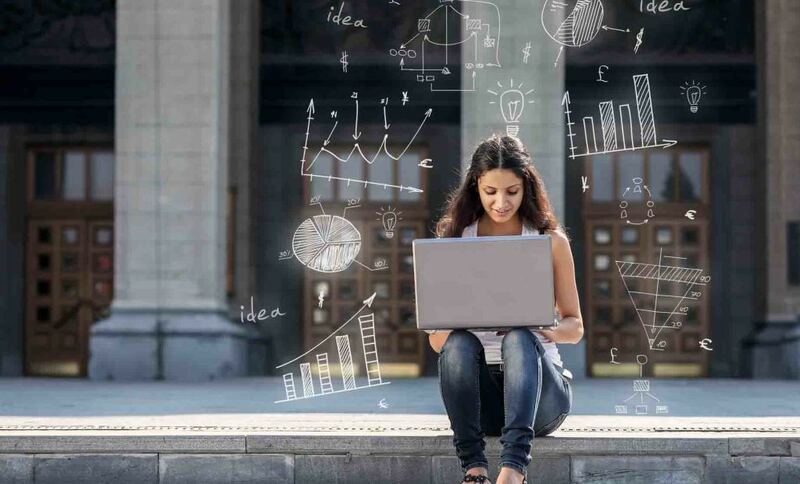 Overall, our focus here centers on how universities are using the best streaming solution with video to enhance their unique learning outcomes. Now, let’s read on to help you find the best streaming solution for your educational goals! In 2016, 52 percent of universities surveyed used video streaming solutions. That number has risen significantly since then. But how exactly are universities using streaming in an educational setting? facilitating the “flipped classroom” model. In this approach, class time is dedicated to discussion. Video lectures are accessed as homework. live streaming seminars, lectures, and other course material. It’s also important to consider the specific benefits of video education. Another great use for streaming at universities is live broadcasting sports and other campus events. Live sports can be a major part of university life. They drive significant revenue, boost school spirit, and engage the community. One-time events like sports games are perfect for pay-per-view monetization. With this in mind, you’ll want to compare video monetization tools when choosing the best streaming solution for you. Other types of events are also ideal for live streaming and online video distribution. For example, universities and families alike may want video access and footage of graduations, commencements, symposiums and conferences, administrative meetings, debates, speaking engagements, and campus tours. Some event planners fear that live streaming will decrease in-person attendance. However, the research shows that opposite is generally true. Around 30 percent of people who watch a live stream event decide to attend in person the following year. An API, or Application Programming Interface, is essential for most universities. APIs allow you to create custom apps, platforms, and integrations. Specifically, a video API does this by facilitating programmatic interactions with your streaming video platform. Most importantly, an API allows you to integrate your streaming solution into existing university platforms. This integration then enables many different features, such as single-sign on, integration of video into your LMS, distribution of streaming, uploading functionality to faculty, and so on. Is your online video platform prepared for 10,000 students to access video content at once? How about a massive spike in traffic that accompanies events like a football game or graduation? 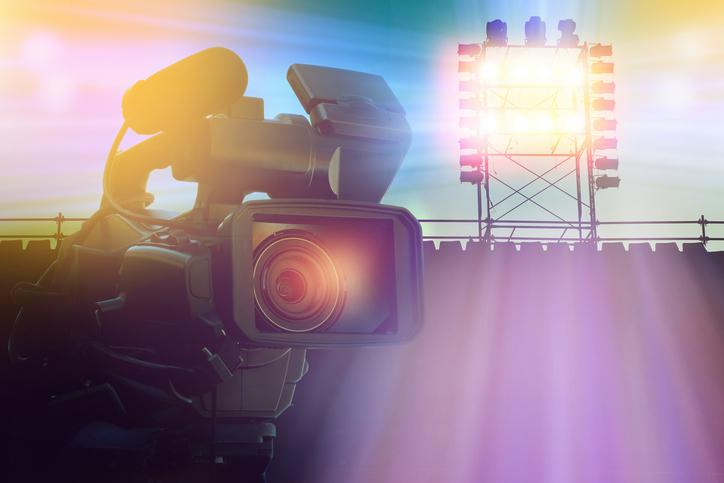 Scalability is key for university video platforms. Partly, this feature involves optimizing caching policies to reduce loads on the campus intranet. Ideally a university should also partner with an online video platform that uses a large, fast Content Delivery Network (i.e., Akamai) to distribute video. We’ll review the CDN access offered by each of the three platforms under comparison below. As mentioned above, monetization also has applications in a university setting. Integrated tools for user payment, accounting, and data tracking are essential for maximizing revenue and audience size at large campus events. 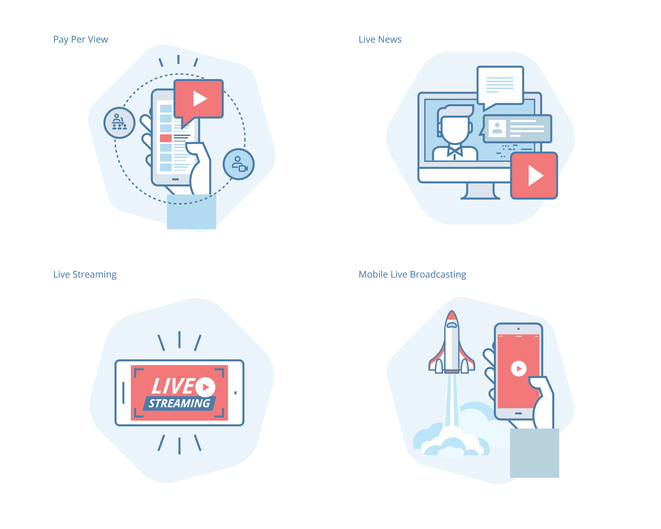 Monetization features also allows universities to charge for access to on-demand content after a live streamed event (for example, a graduation ceremony). Overall, both pay-per-view and subscription payment systems have multiple applications in different university-based scenarios. Now, let’s jump right into our review of the best streaming solution options for universities and other educational settings. The Brightcove platform includes a number of different APIs. These allow broadcasters to extend, customize, and integrate the platform in a wide variety of ways. As far as content delivery, Brightcove works with a number of CDN partners to ensure rapid video delivery and scale to any size audience. Video Cloud includes monetization tools, but only for advertising monetization. This option may be useful for large-scale streaming content. However, many universities will need to look elsewhere for pay-per-view and subscription model monetization. Brightcove’s Marketing Services package includes video marketing tools and analytics. This package starts at $199 per month, but does not support live streaming or monetization at all. The Enterprise Communications package starts at $499 per month. This plan adds live streaming, advanced security tools and unlimited bandwidth–but still not monetization options. For high volume streaming with ad-based monetization, you’ll need to inquire about the pricier custom plans. Overall Brightcove is a solid choice for businesses. That said, this platform may not meet the needs of most university contexts. DaCast includes both video and player APIs. 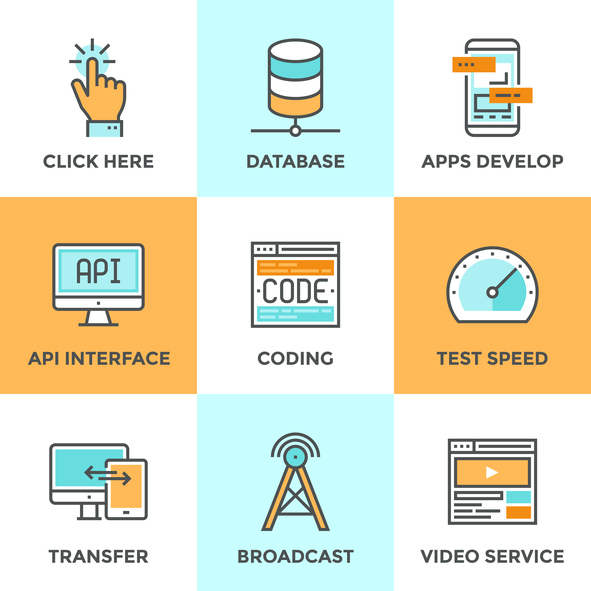 These APIs support easy integration of all the features of the platform and the player into a wide variety of digital media workflows and mobile apps. You can read more about the DaCast video API here. All DaCast video content reaches viewers via the Akamai CDN. This top-tier, global CDN reduces or eliminates buffering and scale video content to all audience sizes. Akamai is one of the largest Content Delivery Network in the world, with more than 240,000 servers in 130+ countries worldwide. Our OVP (online video platform) integrates a white label, easy-to-use paywall supporting pay-per-view and subscription. Like Brightcove, we also support advertising via the player API. All transactions are viewable in your account, which provides you with strong analytics to evaluate the success of paid events. With DaCast, you get the best of all worlds when it comes to revenue generation options. Universities and larger users are most likely to be interested in DaCast’s Premium ($125/month) and Enterprise ($289/month) plans. These plans include 2 TB and 5 TB of bandwidth, respectively. Enterprise plans (custom pricing) are also available for higher volume streaming needs, as is a Starter plan ($19/month) for small broadcasters. DaCast also offers event pricing for one-time streaming and pay-as-go streaming options with rollover bandwidth. In short, DaCast’s diverse, customizeable and affordable plans are a great option for many universities. Kaltura provides a range of APIs to help you integrate their service with your own. Kalura doesn’t include a built-in CDN. However, it does support a CDN if you wish to use your own. Keep in mind that this process will require negotiating a separate contract with the CDN provider, and then configuring that CDN to properly deliver your files over the Kaltura platform to your viewers. Similarly, Kaltura doesn’t offer built-in monetization tools. Instead, brodacasters can integrate external tools for monetization. This is a theme for the Kaltura platform overall. It’s pretty simple, and yet quite extensible. Kaltura doesn’t publish pricing information on their website. Instead, it publishes “pay as you go” pricing. Each contract is priced on a custom basis, depending on a wide array of factors. However, according to reviewers, pricing starts at roughly $500-$1000 per month. From there, pricing increases based on usage and required features. In short, Kaltura may be a functional service for universities that are prepared for the necessary technical investment. Globally, the number of students enrolled in higher education has more than doubled since the year 2000. 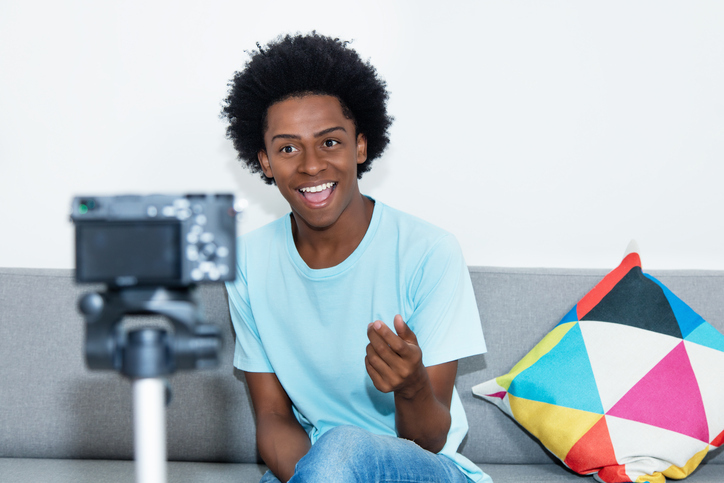 With online education booming and video forming an ever-bigger part of the web, now is the time to get involved with online video. We hope that this review has helped you to narrow in on the best streaming solution for you. Any questions, comments, or feedback? Let us know below! We have experience with most kinds of live video streaming encoders, so we can generally provide guidance no matter what issues you’re experiencing. For exclusive offers and regular live streaming tips, you can also join our LinkedIn group. Lastly, interested in giving our streaming solution a try? You can start by taking advantage of our free 30-day trial (no credit card required). That way,you can test out the DaCast features to see if it’s a good fit for your educational broadcasting goals. Thanks for reading and, as always, good luck with your live streaming solution!